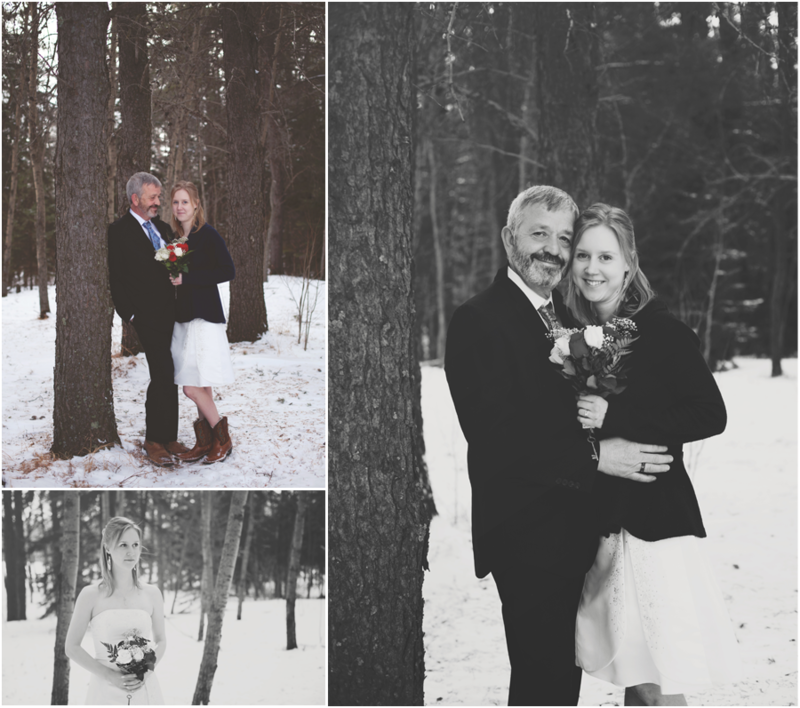 Ron & Sarah got married on Valentine's Day, how romantic. They had a very small intimate ceremony. 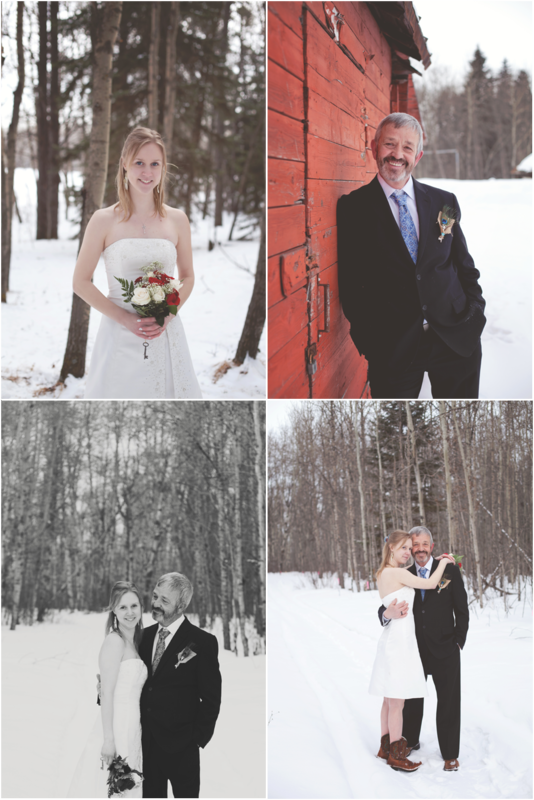 The next day we went out to the snow to capture some beautiful shots of the newlyweds. Thank goodness it wasn't too cold out for us, and also for the couple to be troopers and stay out in the chilly weather for an hour with me. It was all worth it of course. 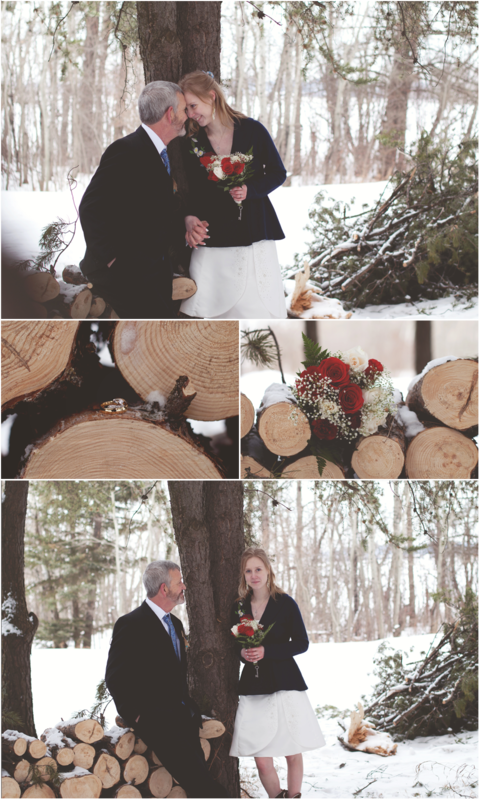 Thank you for allowing me to capture some of your first special moments as husband and wife!